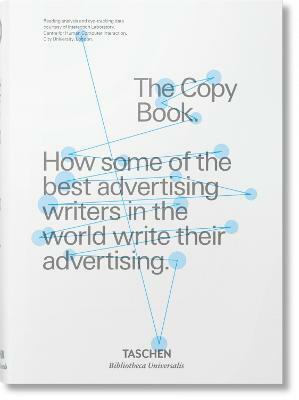 "The Copy Book convinced me that everyone in business should study the art of copywriting." D&AD is a nonprofit educational charity that was launched in 1962 by a group of London-based creative revolutionaries including David Bailey, Terence Donovan and Alan Fletcher, with iconic and legendary professionals on both its judging panels and winners lists. By celebrating creative communication and rewarding its practitioners, D&AD raises standards across the industry. The annual D&AD Awards--the industry's biggest and best--rewards outstanding creativity, originality, technical excellence and innovation in design and advertising.